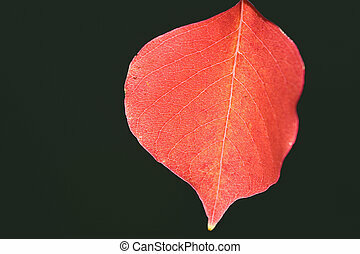 A red leaf. 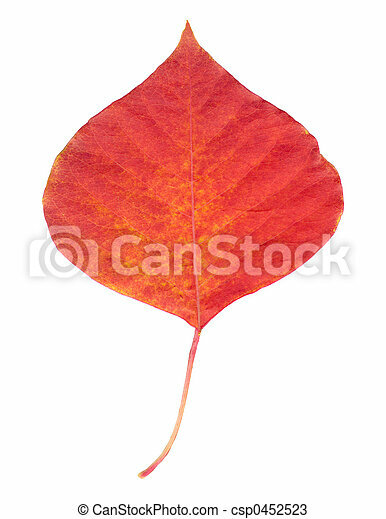 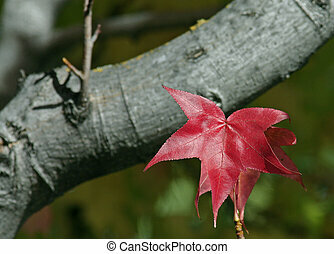 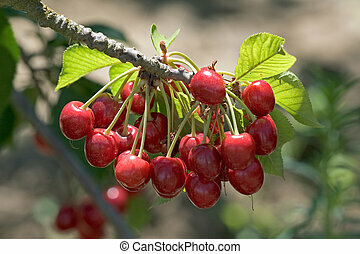 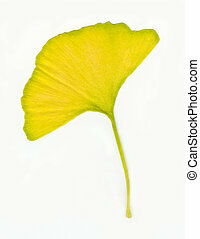 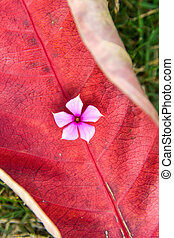 A isolated red leaf in white background. 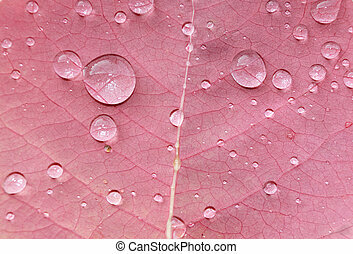 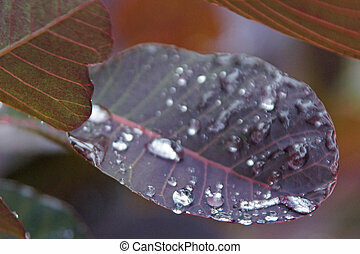 Raindrops are lying on a red leaf. 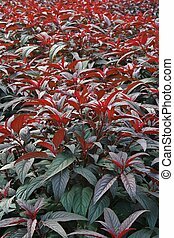 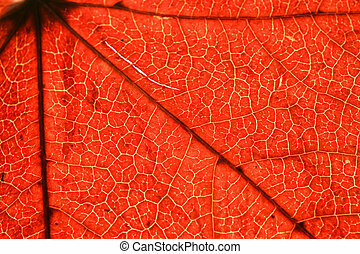 Red leaf. 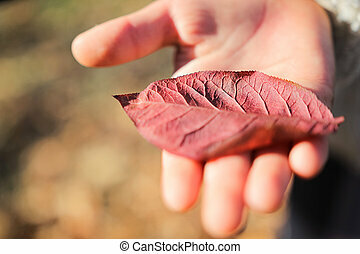 Girl holding a red leaf. 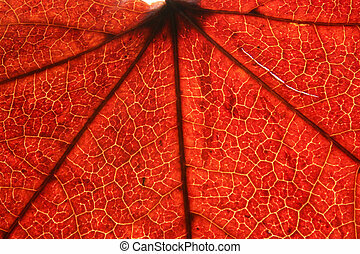 Closeup to a red leaf showing the structure and texture. 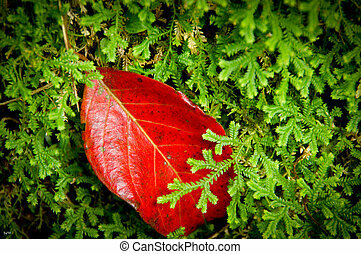 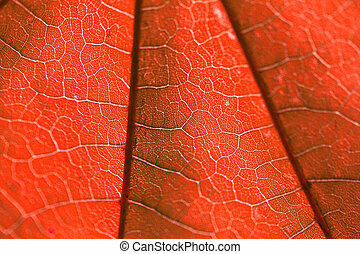 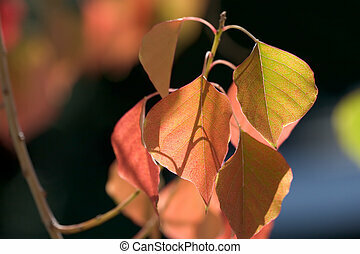 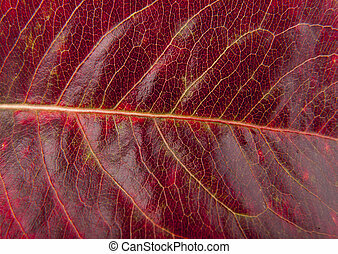 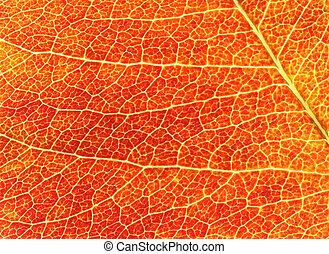 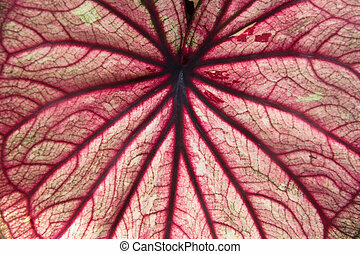 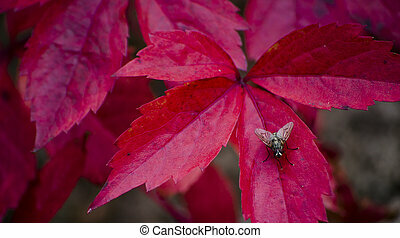 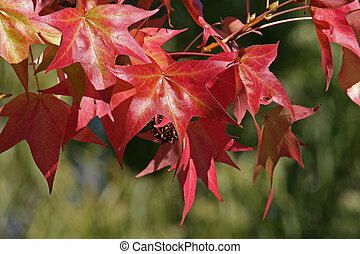 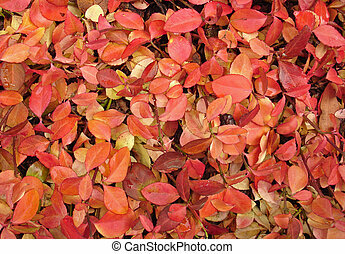 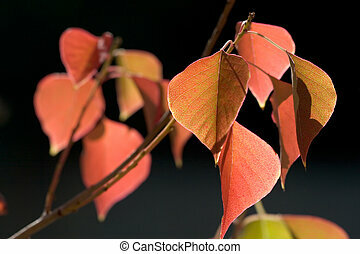 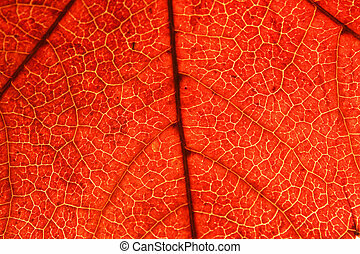 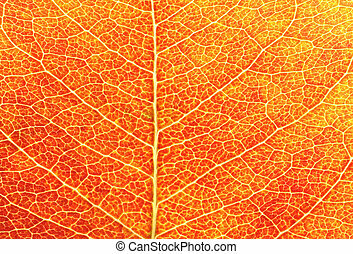 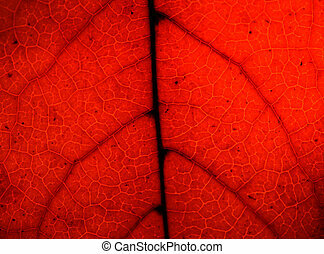 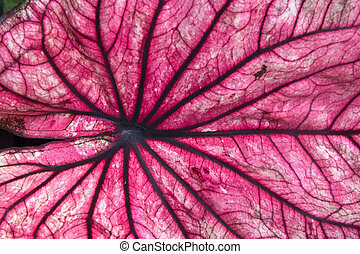 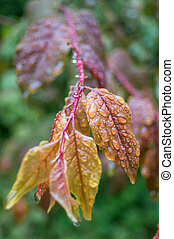 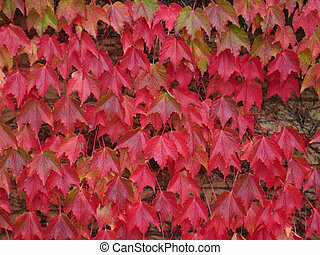 Closeup shot of a red leaf revealing the leaf\\\'s structure and texture and beautiful color.